Dr. Moore is the founder of the CIC and director of the Penn Institute for Biomedical Informatics which includes the CIC as well as the Bioinformatics Core and the Idea Factory facility. His background and expertise is at the intersection of computer science, statistics, and the biological sciences with a focus on genetics and genomics. 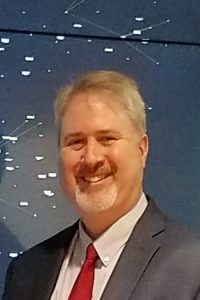 He also leads the NIH-funded Computational Genetics Laboratory that develops innovative computational methods for solving complex problems across the biomedical sciences using artificial intelligence, machine learning, and visual analytics. 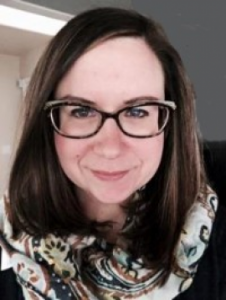 Danielle Mowery, Ph.D., M.S., M.S. Dr. Mowery is the core director of the CIC, the chief research information officer for Penn Medicine, a senior fellow in the Penn Institute for Biomedical Informatics, and an assistant professor of informatics in the Department of Biostatistics, Epidemiology and Informatics. Prior to this position, Dr. Mowery completed postdoctoral training at the University of Utah and completed her informatics training at the University of Pittsburgh. 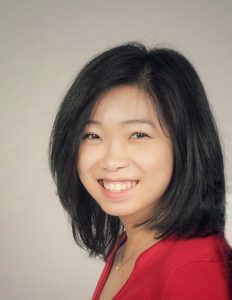 She has extensive experience in clinical data science, machine learning, and natural language processing. 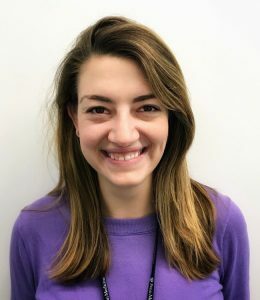 She currently focuses on deep phenotyping of patients for clinical research studies conducted to better understand disease burden, treatment efficacy, and clinical outcomes. Outside of work, she enjoys playing with her dog, attending concerts, and traveling. David is the technical director of the CIC. He has a background in computer science. 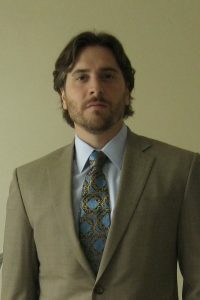 He received a bachelor’s degree from Drexel University and a master’s degree in Computer Information Science from the University of Pennsylvania. Prior to joining the CIC, he was the Director of Informatics for the Penn Medicine Biobank, an informatics director in the Institute for Translational Medicine and Therapeutics, and a programmer in the Cardiovascular Institute. In addition to his work with the CIC, David is a senior software developer in the PennTURBO group and a core author of Carnival, a graph-based data integration technology. Outside of work, he likes to play music and go to shows. Yancy is a data scientist at the CIC. She has a background in statistical and population genetics. She received her Ph.D in Biostatistics from the University of Michigan. Prior to joining CIC she was a postdoctoral researcher in the Department of Genetics at Penn. She has extensive experience in high-dimensional data research, with expertise in methods and applications of next-generation sequencing data for understanding human diseases and complex traits. She currently focuses on the analysis, integration, and visualization of clinical and genomics data. Outside of work she enjoys playing music and board games. 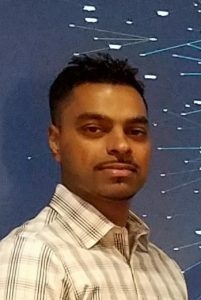 Sunil is embedded within the Penn Medicine Data Analytics Center. He has the ability to query and reformat data from Penn Data Store and Epic. He also has much knowledge about data resources throughout the health system. His background is in Business and Information Technology. Prior to joining CIC he worked as Senior Data Analyst with the UPHS PERIOP Surgery department. Selah does project management and data science for the CIC. She has a background in physics and computer science. She received her Master’s degree in Computer Information Technology from the University of Pennsylvania. Prior to joining CIC she worked at the School of Arts and Sciences doing natural language processing and statistical analysis on Twitter data as part of the World Well Being Project. Outside of work she plays ultimate frisbee and loves to cook. 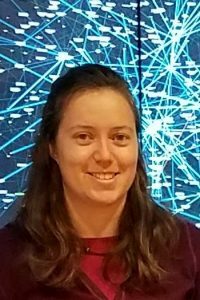 Emily is a clinical informatics analyst embedded within the Penn Medicine Data Analytics Center. She received her BS in Mathematics from Georgetown University and her MS in Biostatistics from Drexel School of Public Health. Prior to joining the CIC, she worked with the Quality Improvement department at CHOP helping to predict and limit healthcare-associated infections and to reduce high cost waste from pharmaceuticals. Outside of work, she enjoys playing ultimate frisbee, hiking, and traveling. Judy is an undergraduate research assistant at the CIC. She is completing her B.A. in Computational Biology and B.S. in Economics (Statistics) at the University of Pennsylvania. 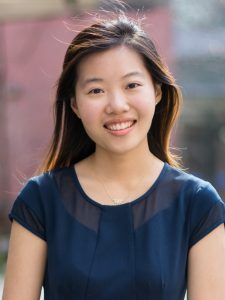 She works on projects that involve natural language processing, clinical data science, and machine learning. Outside of work, she enjoys swing dancing and playing racket sports.